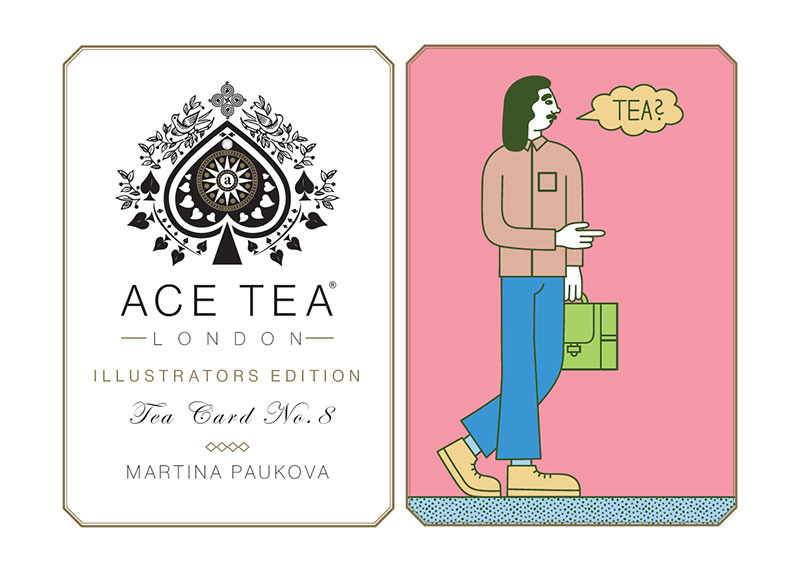 Tea cards from a bygone era are now highly prized and very collectable the world over. 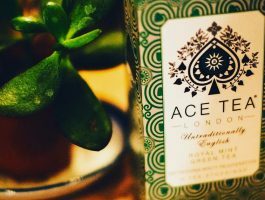 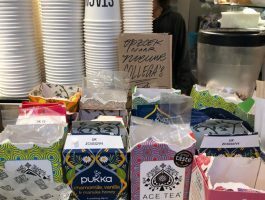 Our desire to explore, experiment and create, drives us to collaborate with other open minded tea drinkers all in the spirit of pushing the boundaries of the great tea experience. 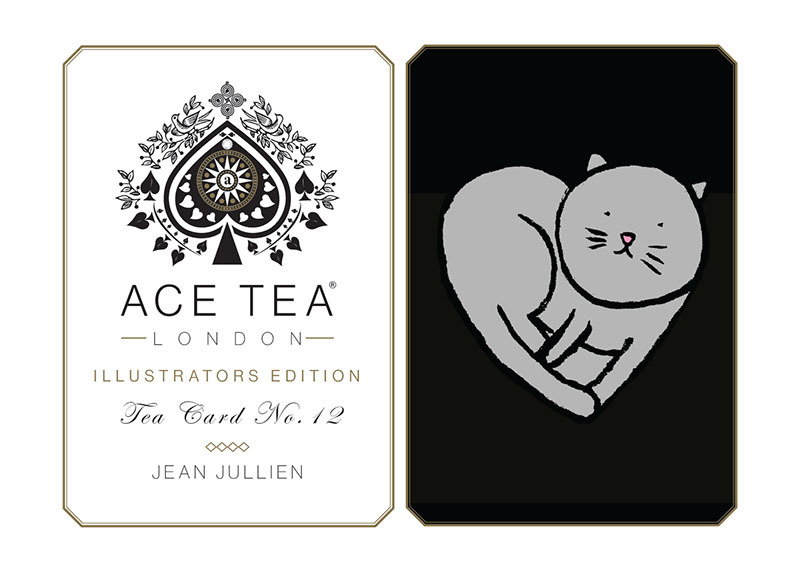 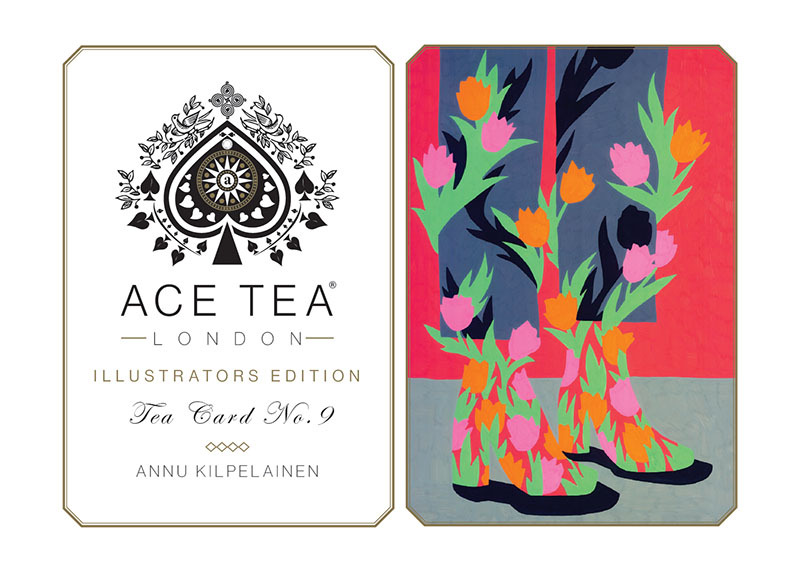 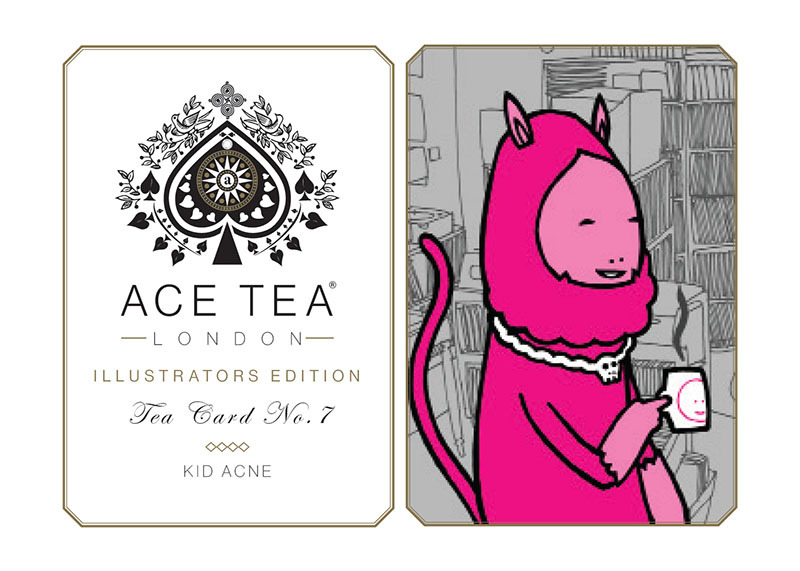 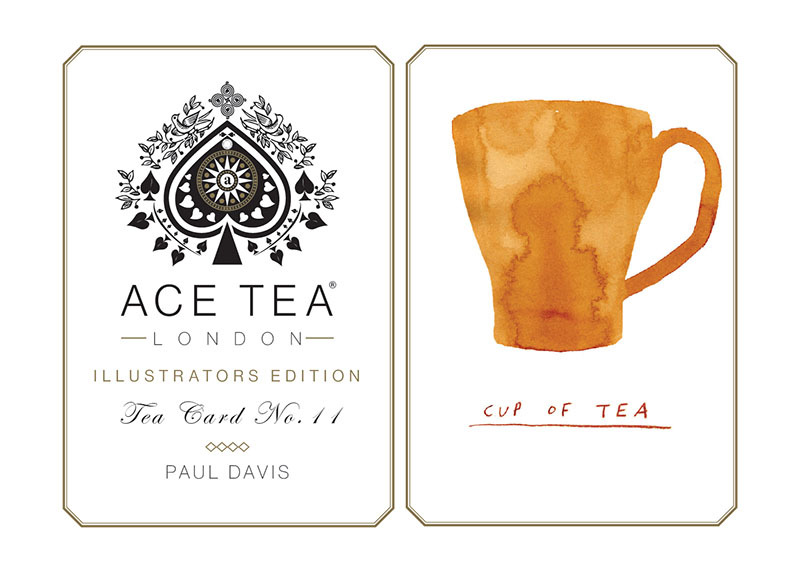 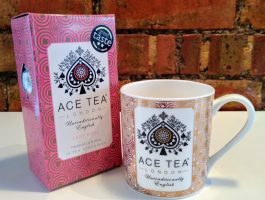 The collectable range of Ace Tea Cards features artists and illustrators who’s work we love and hope you do too. 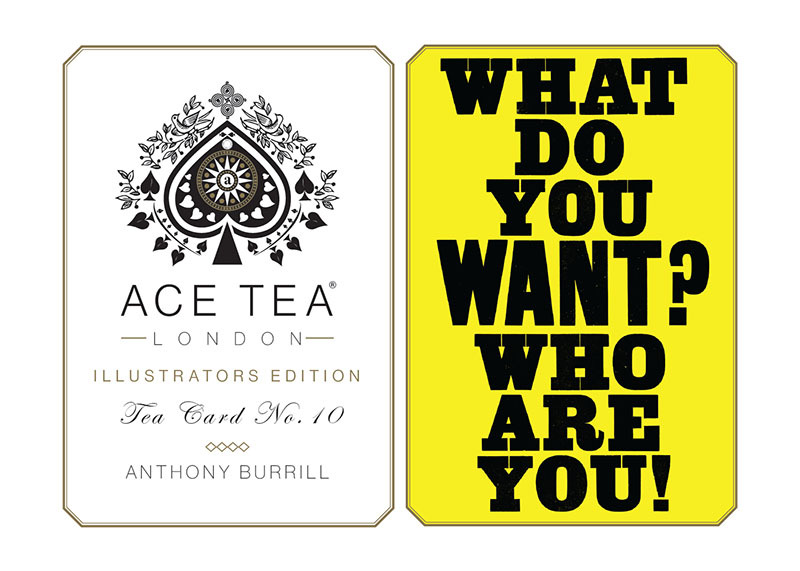 Start collecting today and who knows, they could be highly collectable tomorrow.